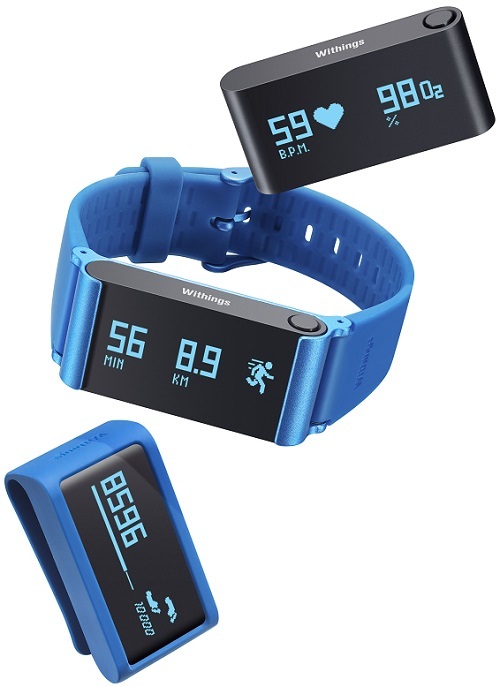 New Delhi, July 25, 2016: Withings the global leader in connected health and has partnered with Brandeyes Distributors Pvt Ltd to launch its products in India. Withings revolutionizes objects from our daily lives turning them into smart connected devices by embedding cutting edge technologies. 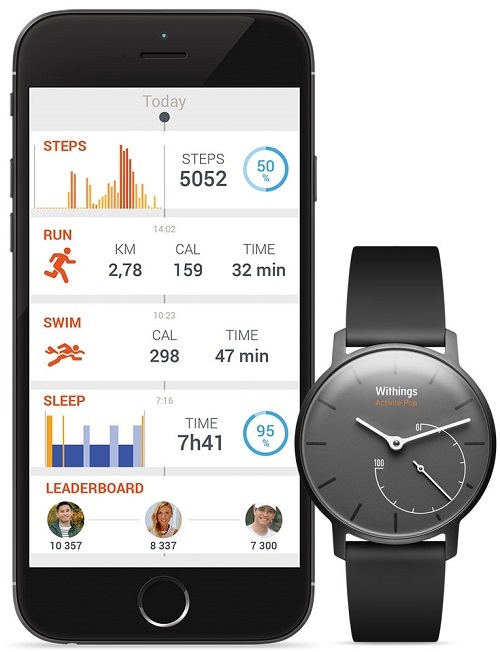 Withings is known for design and innovation in connected health devices. They have taken the connected health revolution to the next level by providing user with insight about their health providing personalized feedback for the user and coaching them to achieve their health targets. know what goes into that number, so you can pin point your efforts. It measure weight, BMI, Fat Mass, Muscle Mass, Bone Mass, Hydration Level & weather forecast. Activite- Activity tracking helps you move more, feel better, and sleep better — but only if the tracker doesn’t get in the way of your life. We conceived Activité to be with you for the long haul. You can run, walk, swim, or dance the night away without your phone. There’s no charging and no button to press. — Activité automatically tracks everything via our patented Connected Movement™ Technology and syncs the info to your app to give you in-depth metrics, personal coaching and more. That is our vision of a smart watch. Blood Pressure Monitor- Simply slip on the cuff, turn on the Wireless Blood Pressure Monitor and the Health Mate app will automatically launch.Following a brief set of instructions, you are ready to take your blood pressure. 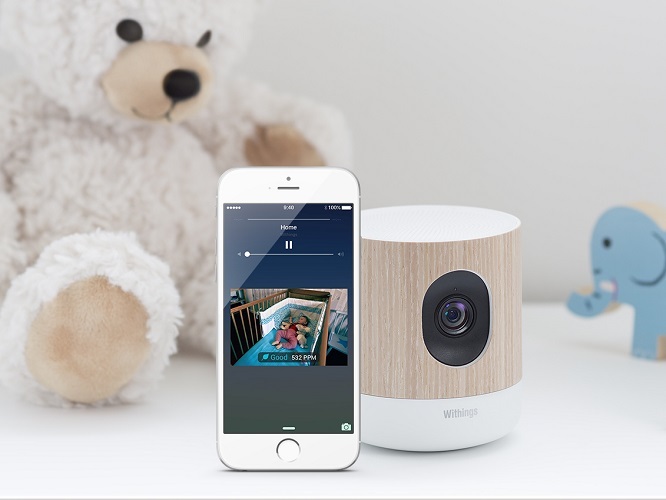 Home- Withings Home HD camera with new superior baby monitoring features. The aesthetically beautiful home and air quality monitor includes Baby Monitor Mode with continuous alerts and monitoring, interactive push-to- talk, and LED- connected Lulla Light and music programs. These additional new features make it the most state-of-the-art video. 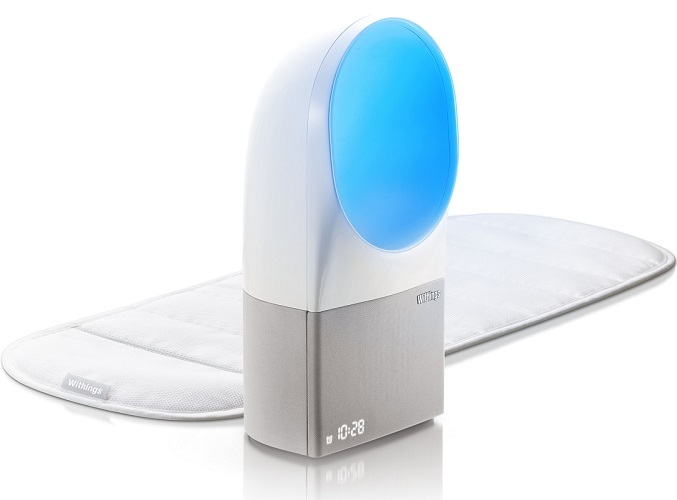 monitoring and environmental sensing device for the home and family. Pulse Ox- Pulse Ox activity tracker and a redesign of its companion app, Health Mate. The new device expands on the versatility ofWithings’ original Pulse, adding a wristband accessory so users can wear it as a watch. The Pulse Ox also adds the ability to measureblood oxygen level in addition to heart rate, a first for the category. The updated Health Mate app now features real- time coaching thatturns the data from Withings devices into actionable advice.